Armour House Wedding Photographer Teasers! Sylvia + Billy! 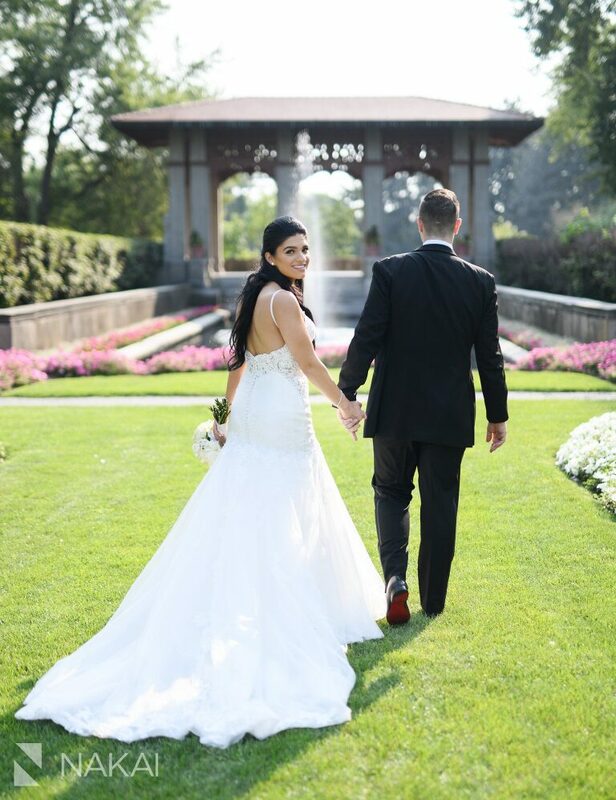 Sylvia + Billy are probably just wrapping up their wedding reception at the amazing Armour House at Lake Forest Academy! These teaser pictures from today are just a preview of what is to come! Their big Greek wedding was so much fun! Shout out to Victoria from Kensington Florals + Events who planned, coordinated and created the florals + decor! 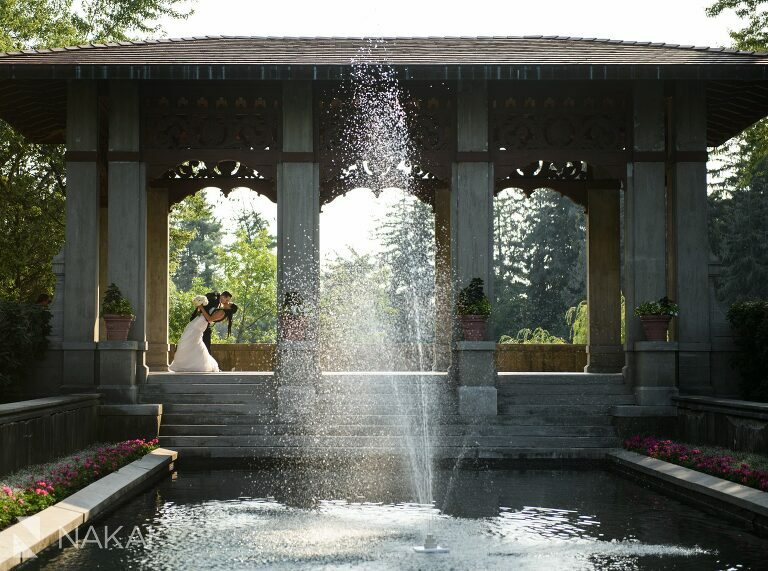 As a wedding photographer, I love incorporating architecture and design into my photos! The Armour House offers a spectacular place to have your wedding photos taken! Easily one of my most favorite wedding venues in the suburbs of Chicago! Fashionistas will notice the groom sporting his Christian Louboutin shoes! Photographer’s Tip! Notice the subtleties! Strong symmetry broken up by an off centered subject. Soft embrace juxtaposed with a strong concrete structure. The energy of the water fountain! A photo that looks straight out of a wedding fashion magazine! The Armour House reception hall with gorgeous decor by Kensington Florals! Congrats again Sylvia + Billy! You guys have the most amazing photos from the Armour House! I can’t wait to share more!